A place where the phrase, “Go outside and play” also applies to parents. 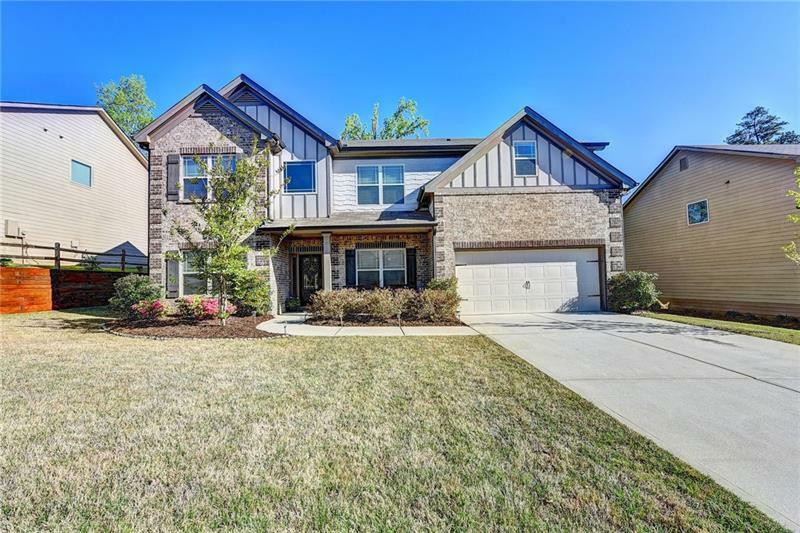 The first thing you will notice is the rustic craftsman style entrance. Driving through the community gives a sense of a small community atmosphere. 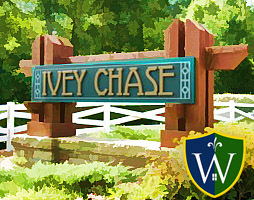 Welcome to Ivey Chase – seemingly far from civilization, yet close to everything. The front porches encourage visiting with your neighbors or watching children play. However, the homesites are large and offer privacy within the community. Touchstone Homes has devoted nine acres of green space resulting in several parks scattered throughout this unique community. 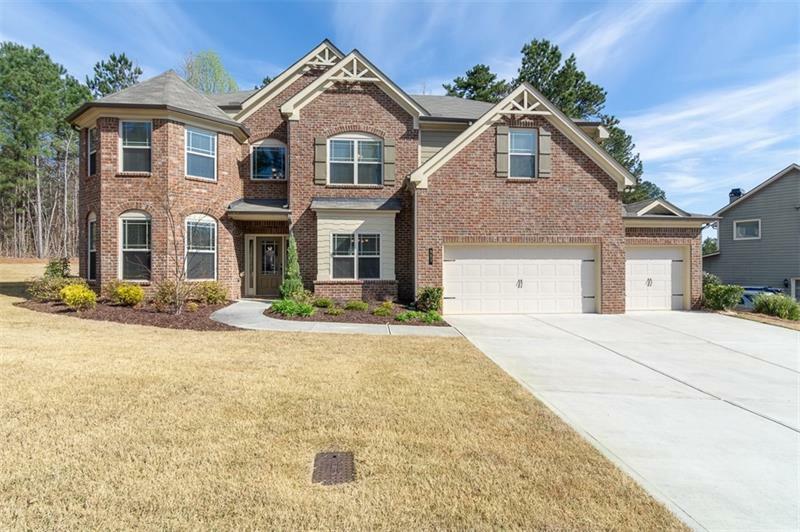 Ivey Chase Neighborhood offers a unique opportunity to have exactly what you want within a tremendous variety of home styles. including over fifty elevations and twenty home plans. This means you will never find neighbors with the exact same home as yours, or see the same home across the street. Ivey Chase is located in the northern part of Gwinnett County. The amenities includes a Junior Olympic pool, two lighted tennis courts, a basketball court, children’s playground and an open-air pavilion. No matter what your stage of life, there is a world of activity to enjoy right outside your door. 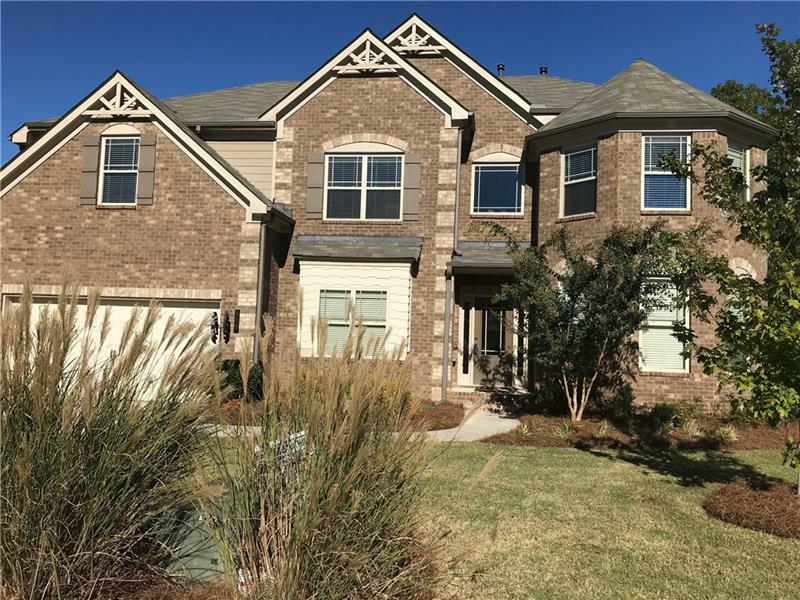 We are here to provide real estate information and services for Ivey Chase, including recently listed properties in Ivey Chase, and currently available real estate listings, and homes for sale located in Ivey Chase.